Someone is killing residents of the hip bohemian London neighborhood of Chelsea, home to literary giants of the past like Virginia Woolf. What thread connects them in someone’s mad mind? The only clue is a piece of film, which caught images of the murderer, dressed in an outlandish costume and mask. 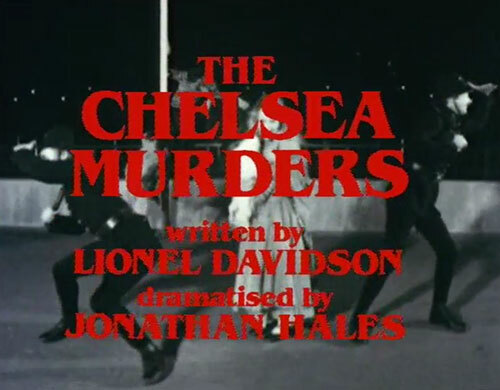 0 Response to "The Chelsea Murders (1981) Derek Bennett"